Trackway Solutions and parent company Generator Power have further extended our expansive fleet of specialist vehicles with the addition of the new Argocat Avenger. 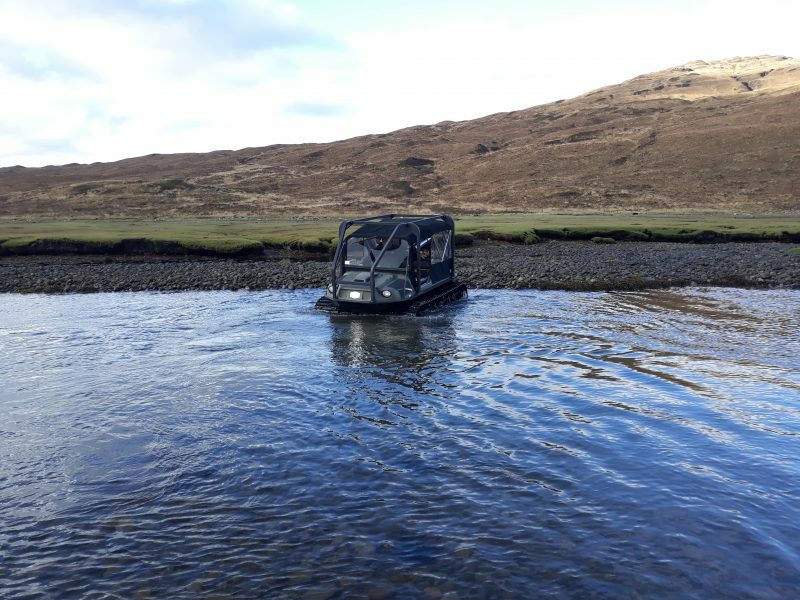 New to the fleet in Inverness, the vehicle is 8 wheel drive, amphibious and complete with a full ROPS roll cage, further enabling our emergency response team to easily access remote sites across the north of Scotland. 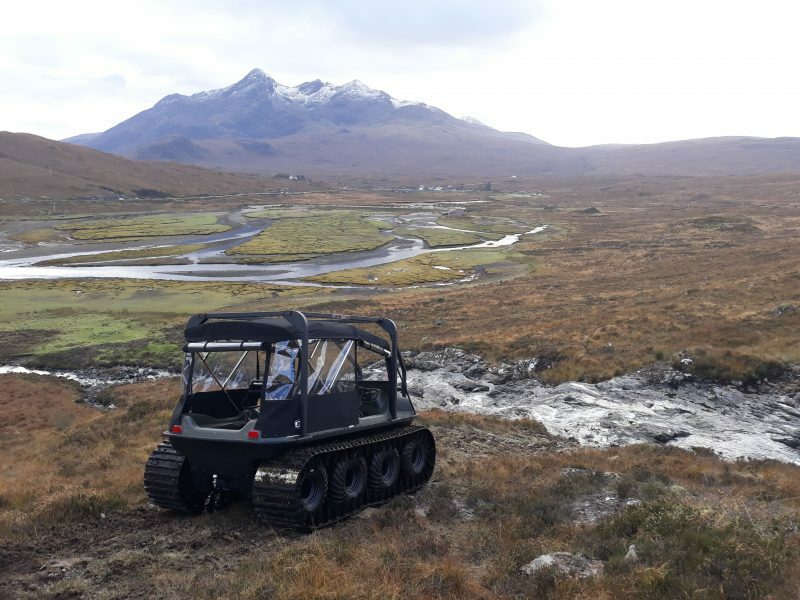 And not only is this new vehicle specifically designed to endure harsh conditions, we have also invested in additional snow tracks to ensure that we can continue to deliver a service that is above and beyond expectation throughout the winter. 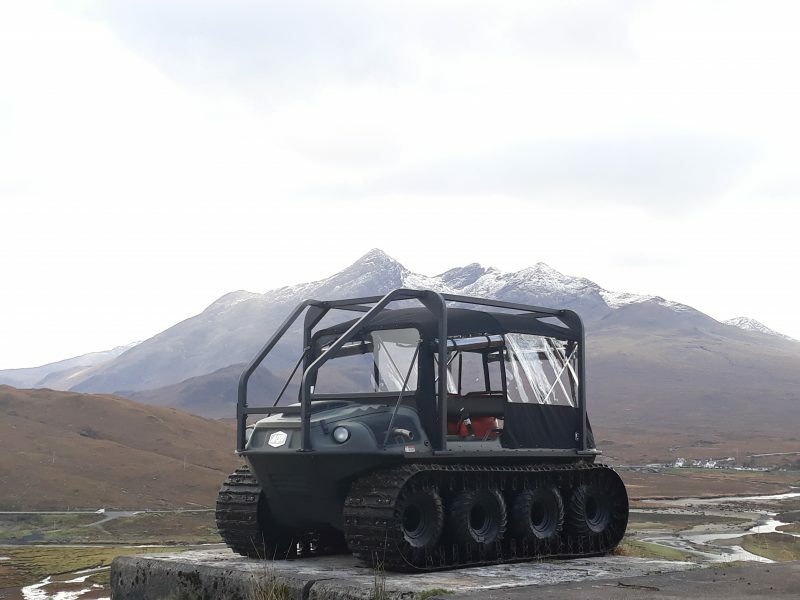 You can see images of the new Argocat Avenger on-site at an emergency deployment on the Isle of Skye below. For more information about our planned and emergency trackway and generator hire services in Scotland, call Trackway Solutions on 0845 241 8555 or request a call back.